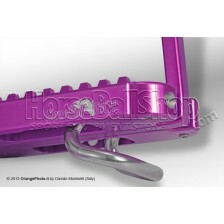 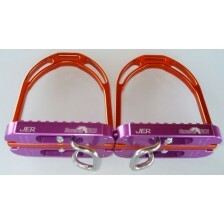 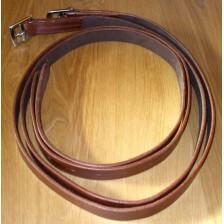 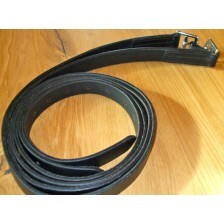 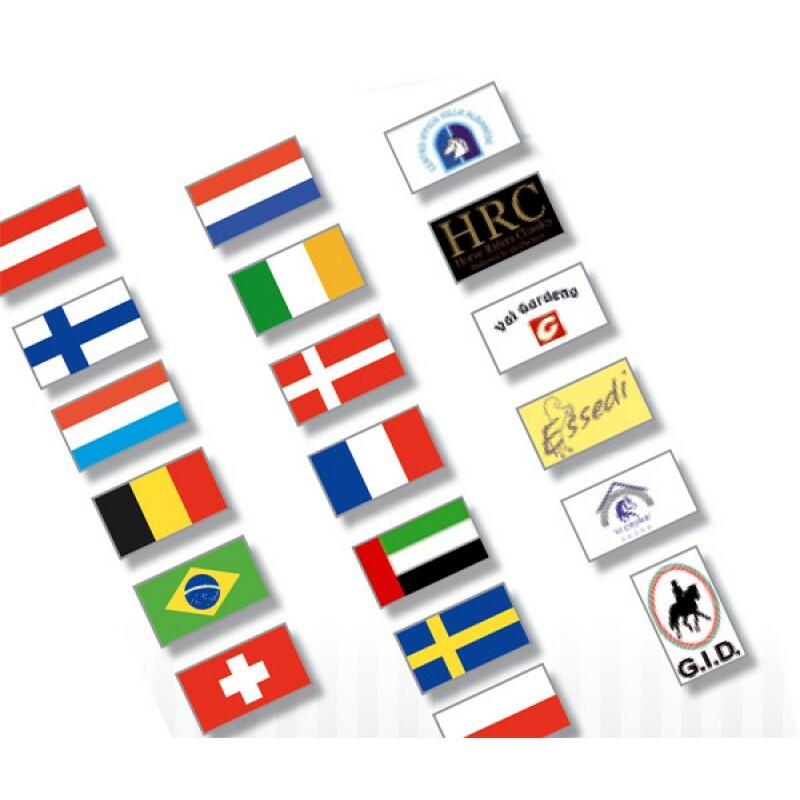 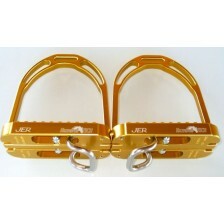 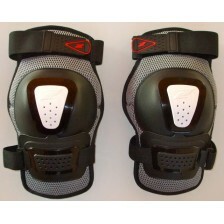 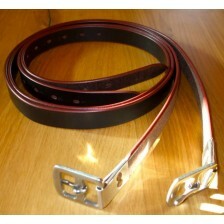 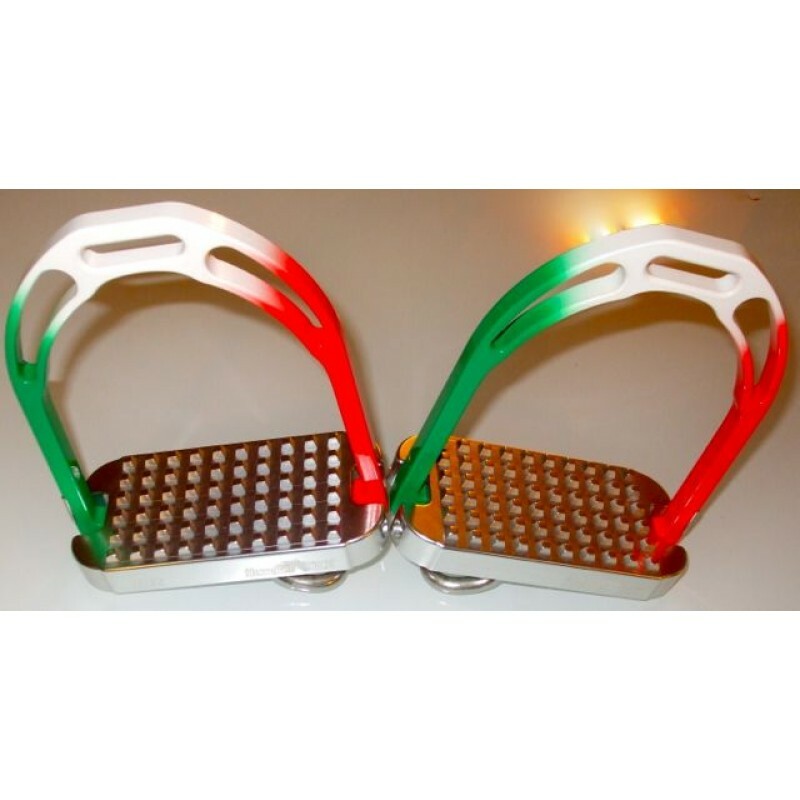 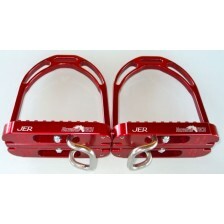 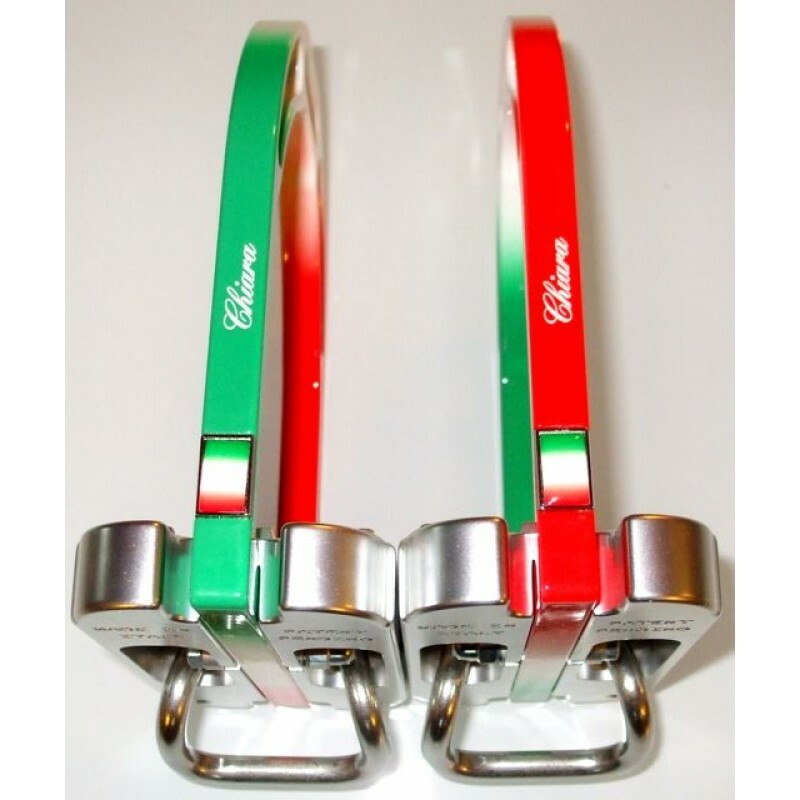 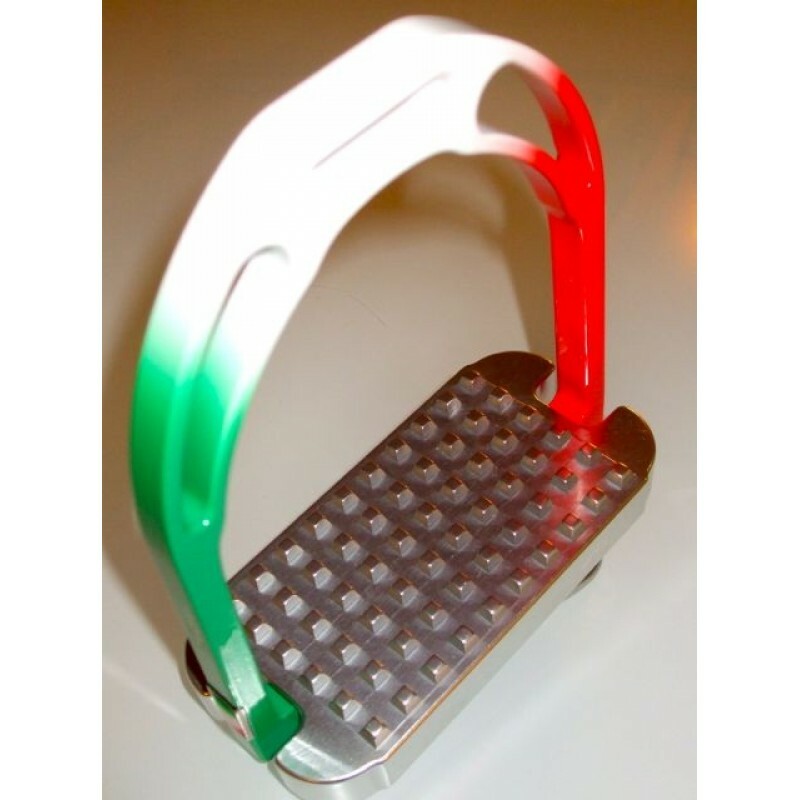 The Horse-Ball stirrups are only available on HorseBallShop.Com, with an European patent application filed in Italy. 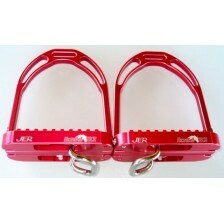 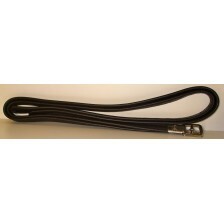 Our stirrups are guaranteed for 2 years against manufacturing defects. 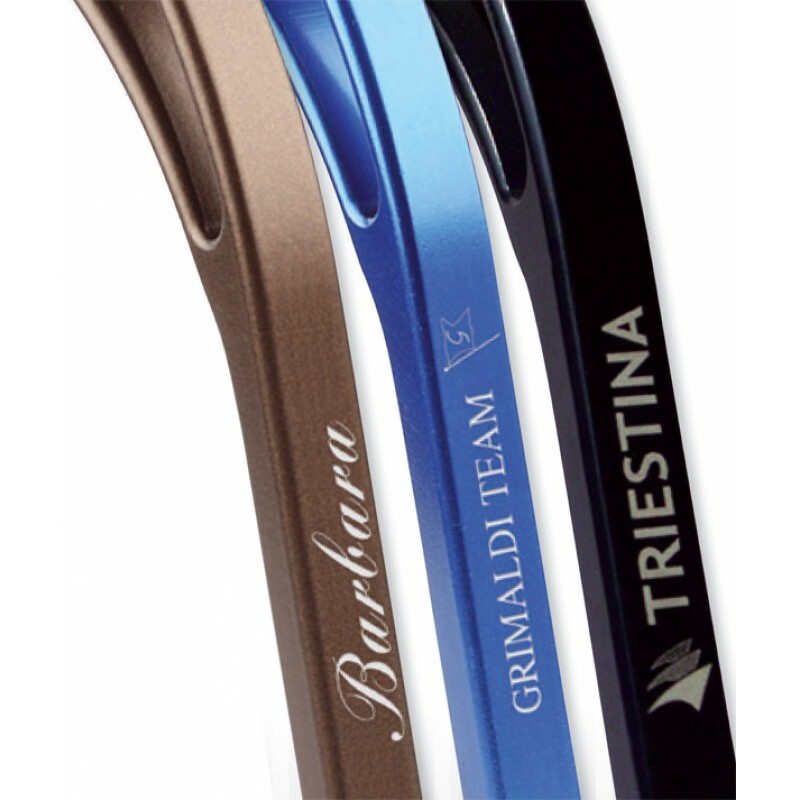 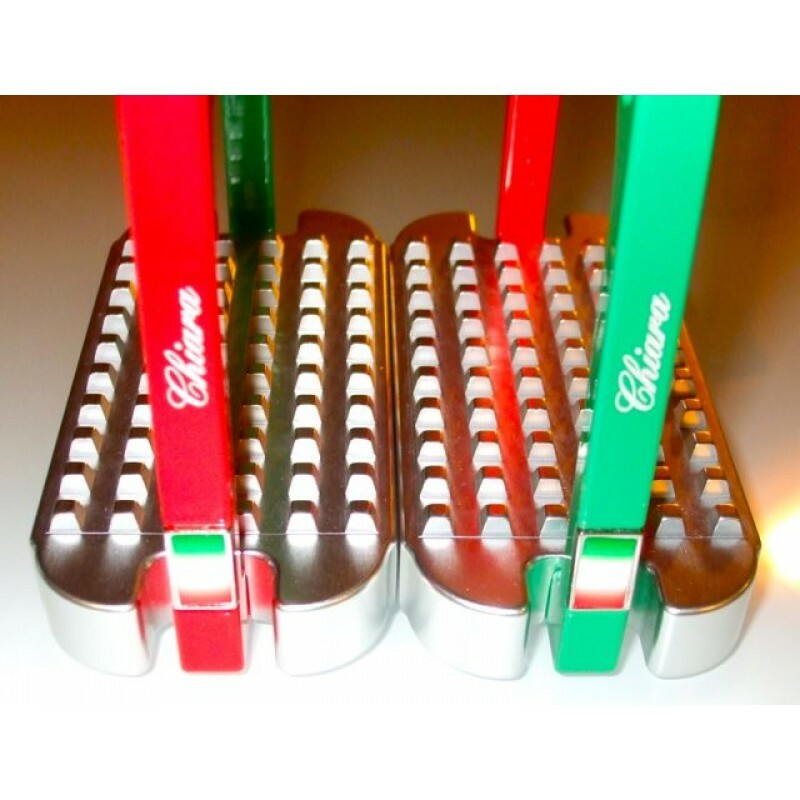 Stirrups are in aluminium alloy, 700 gr, the base and bow are in anodic oxidation allowing different colours. 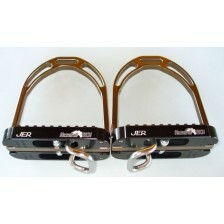 The Horse-Ball stirrups provides an incomparable equilibrium compare to classic stirrups, the bottom of the leg remains stationary while the management of the pick-up strap from the arc disappear, leaving all the space at the foot and maintaining the stirrups in the correct position at any time. 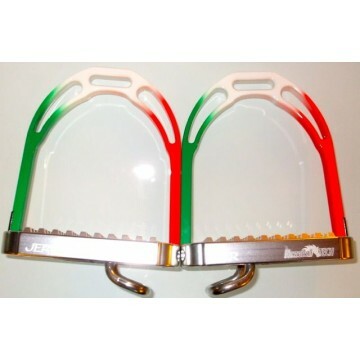 Furthermore the hook under the stirrups eliminates forever pick-up strap movement along the arc increasing considerably the balance of the player. 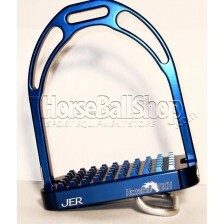 It 'an indispensable tool for a Horse-Ball player! 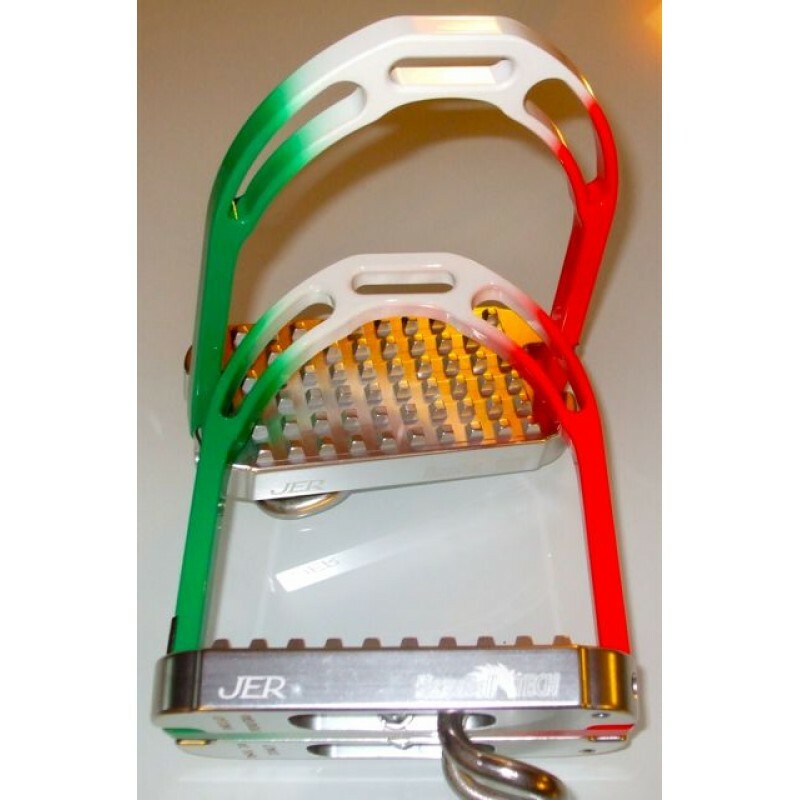 "Expressly studied to guarantee the correct fitting for riders, Jer stirrup-irons are distinguished both for the excellent performance of the comfortable and balanced grip, than for their design, which are the main features of our products." 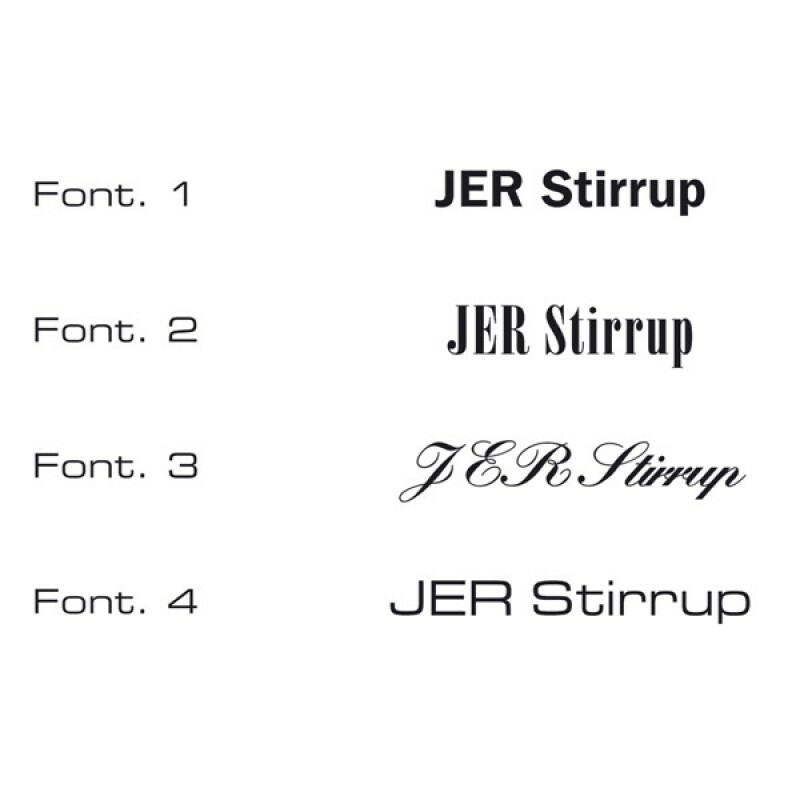 Jer Stirrups.